9781494514402 | Unabridged edition (Tantor Media Inc, October 6, 2015), cover price $32.99 | About this edition: After discovering just how filled with magic, intrigue, and adventure the parahuman world of being an Undead American can be, Fredrick Frankford Fletcher did exactly what was expected-he became a certified parahuman accountant. 9781494559717 | Mp3 una edition (Tantor Media Inc, February 24, 2015), cover price $24.99 | About this edition: Some people are born boring. 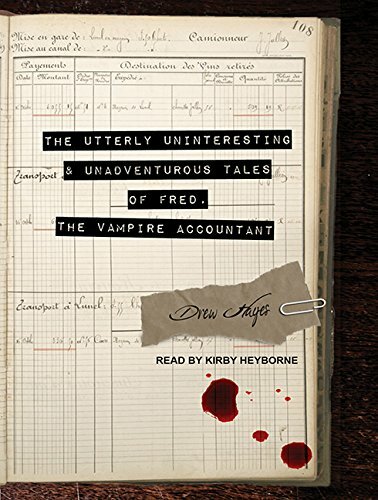 9781494509712, titled "The Utterly Uninteresting & Unadventurous Tales of Fred, the Vampire Accountant" | Unabridged edition (Tantor Media Inc, February 24, 2015), cover price $37.99 | About this edition: Some people are born boring. 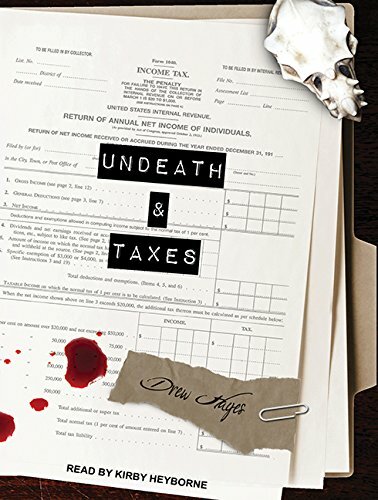 9781499307719 | Createspace Independent Pub, April 29, 2014, cover price $14.00 | About this edition: What happens when the haggling is done and the shops are closed? 9781494555283 | Mp3 una edition (Tantor Media Inc, September 23, 2014), cover price $29.99 | About this edition: What happens when the haggling is done and the shops are closed? 9781494505288 | Unabridged edition (Tantor Media Inc, September 23, 2014), cover price $39.99 | About this edition: What happens when the haggling is done and the shops are closed? 9781495444289 | Createspace Independent Pub, October 13, 2013, cover price $26.00 | About this edition: Knowledge is power. 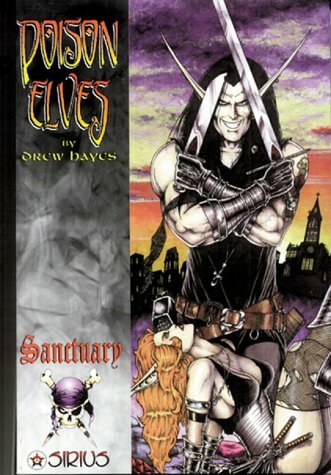 9781937676872 | Diamond Comic Distributors, July 7, 2015, cover price $24.99 | About this edition: From 1991 to 1995, Drew Hayes self-published an independent comic first called I, Lusiphur, then Poison Elves. 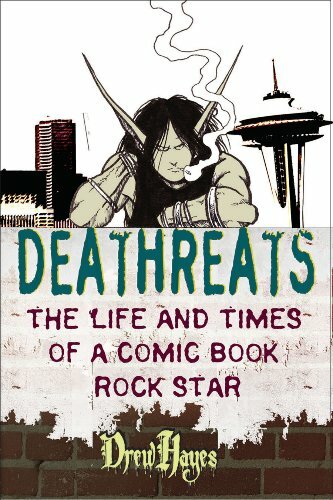 9781579890926 | Sirius Entertainment Inc, November 21, 2009, cover price $14.95 | About this edition: Deathreats provides an intimate look inside the mind of Drew Hayes, one of the comic book world's most controversial and colorful celebrities. Product Description: The latest collection of Drew Hayes' original POISON ELVES! During Lusiphur's journey back from Fell Keep he meets and begrudgingly befriends Lynn, his dangerous new lover. 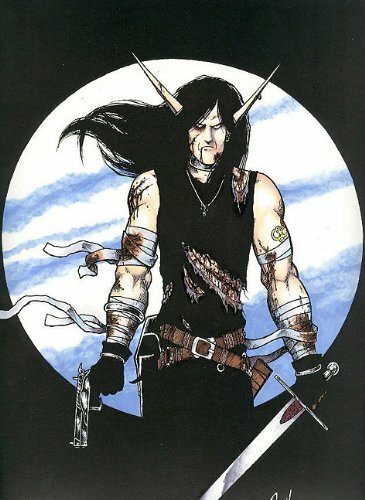 Luse also forges an alliance with old nemesis, Tenth. 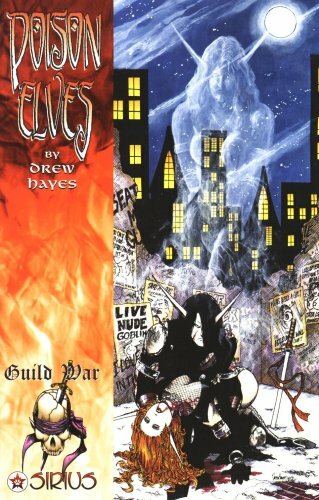 9781579890896 | Sirius Entertainment Inc, August 29, 2007, cover price $16.95 | About this edition: The latest collection of Drew Hayes' original POISON ELVES! 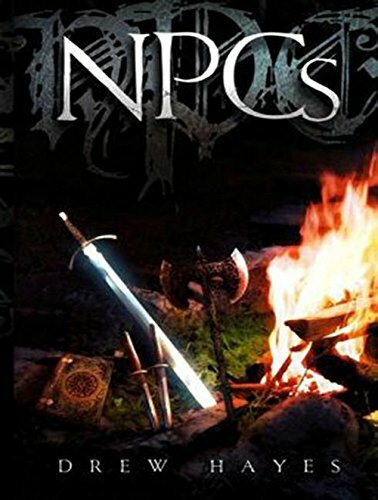 9781579890865 | Sirius Entertainment Inc, April 11, 2007, cover price $15.95 | About this edition: Amrahlynn is the world of Poison Elves, where Tolkien-fantasy meets Goth-sensibility in a continuing struggle between the races of man, elf, troll and pixie. 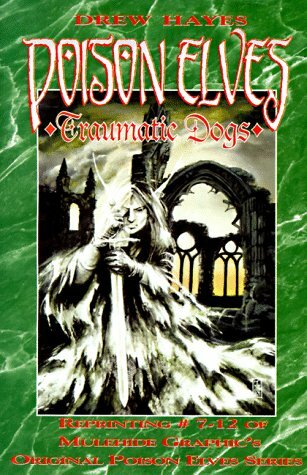 9781579890841 | Sirius Entertainment Inc, August 16, 2006, cover price $14.95 | About this edition: In Poison Elves, she is the deadliest woman in all of Amrahly'nn, and the only woman ever to tame the rogue elf, Lusiphur. 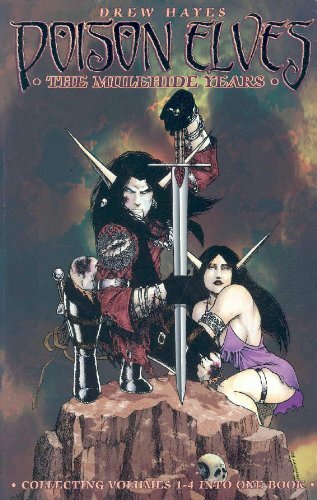 9781579890414 | Sirius Entertainment Inc, March 6, 2006, cover price $19.95 | About this edition: His lover dead, the Elvin rogue Lusiphur sets out for vengeance! 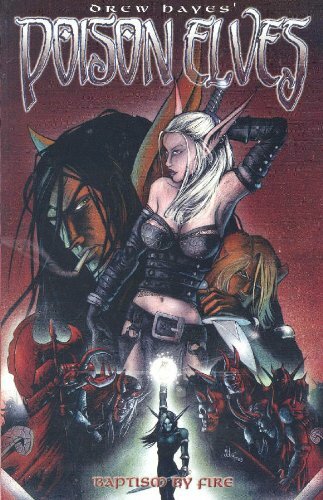 9781579890636 | Sirius Entertainment Inc, September 30, 2004, cover price $29.95 | About this edition: From 1991 to 1995, Drew Hayes self-published an independent comic called first I, LUSIPHUR, then POISON ELVES. 9781579890582 | Sirius Entertainment Inc, August 20, 2003, cover price $19.95 | About this edition: For years, the Elvin rogue named Lusiphur roamed the wilderness of Amrahly'nn, driven by ambition, greed, and murderous tendencies. 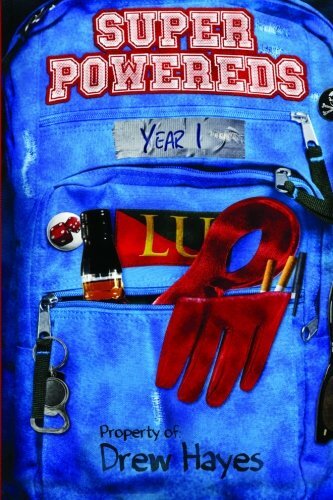 9781579890551 | Sirius Entertainment Inc, April 1, 2003, cover price $19.95 | About this edition: When a three-way gang war erupts, Lusiphur finds himself targeted not only by enemies innumerable, but also by his own employers! 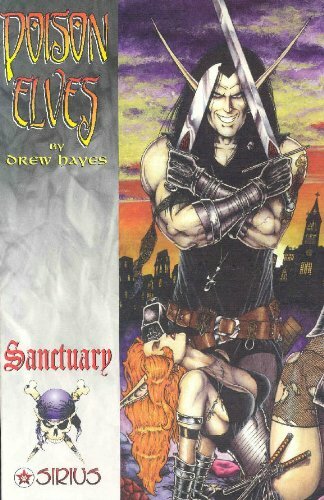 9781579890544 | Sirius Entertainment Inc, May 7, 2003, cover price $19.95 | About this edition: Tired of his retirement, the criminal Lusiphur joins Sanctuary, the infamous assassin guild. 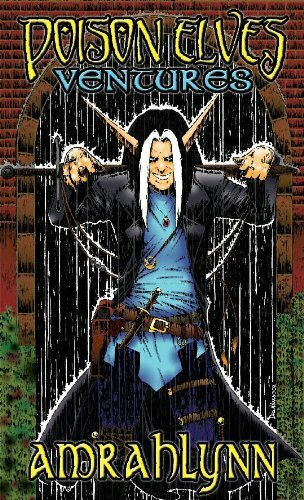 9781579890490 | Sirius Entertainment Inc, April 24, 2002, cover price $11.95 | About this edition: Lusiphur is a young elf whose persona has been forged by life on the mean streets of Port Sarnwog. 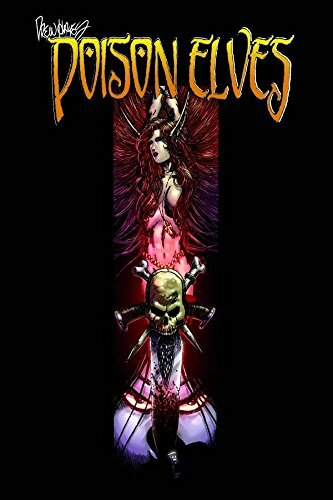 9781579890223 | Sirius Entertainment Inc, November 1, 1998, cover price $14.95 | About this edition: Presenting the first trade paperback collecting the Sirius issues of POISON ELVES! 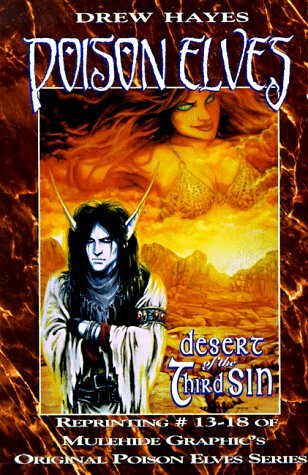 9781579890179 | Sirius Entertainment Inc, January 1, 1998, cover price $4.95 | About this edition: This fourth volume wraps up the first stage in the history of Lusiphur, wherein he and his new associate, Jace, save a damsel in distress from a giant Dark Troll living on the outskirts of the Cambridge Mountains. 9781579890032 | Sirius Entertainment Inc, March 1, 1997, cover price $14.95 | About this edition: This third volume following the adventures of Lusiphur in Amrahlynn, our hero deals with the aftermath of the three wishes granted him by the djinni Anhikiahl. 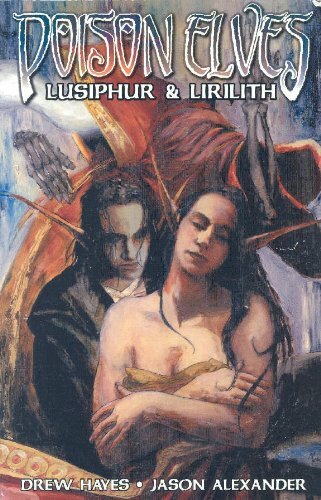 9781579890025 | Sirius Entertainment Inc, June 1, 1996, cover price $14.95 | About this edition: Continuing Lusiphurs adventures from Volume 1, this collection pits our misanthropic hero against a wealthy socialite, a macabre master of dreams, and a wicked doppelganger. 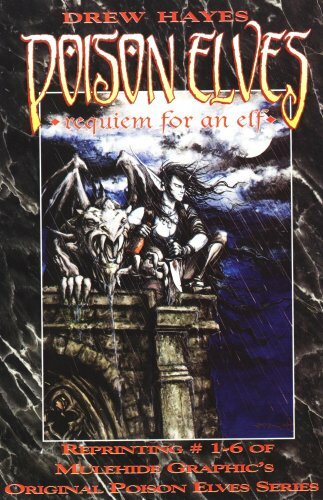 9781579890018 | Sirius Entertainment Inc, March 1, 1996, cover price $14.95 | About this edition: Enter a dark, gothic land of elvin assassins, mythic demons and dangerous women.